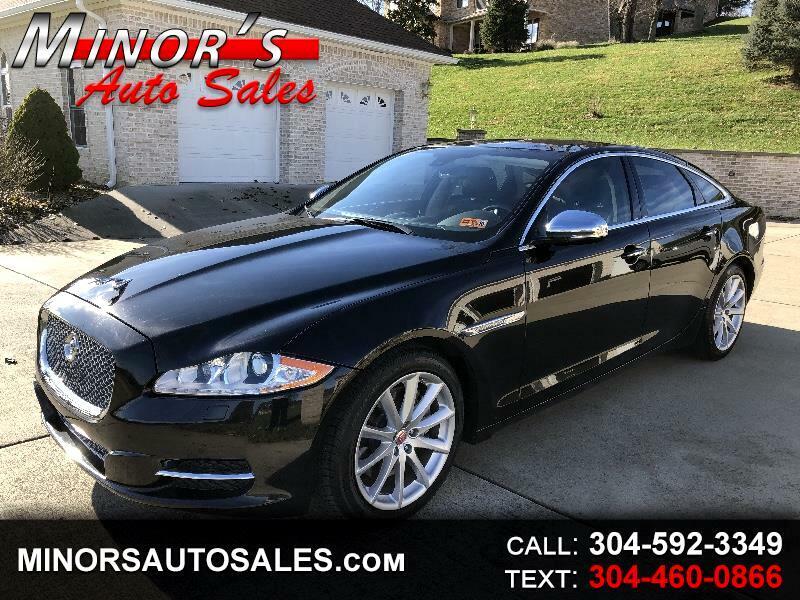 Look at this Sharp Looking 2015 Jaguar XJ AWD with Only 35027 !!! It has heated and air conditioned seats with Massage seats and heated rear seats ! This jag has Navigation back up camera and Dual roof ! This car is FULLY LOADED! 1 Owner.... New Tires !